While some musicians spout off about social and political issues from the stage or through their social media feeds, not all actually step up and attempt to actually make a difference. 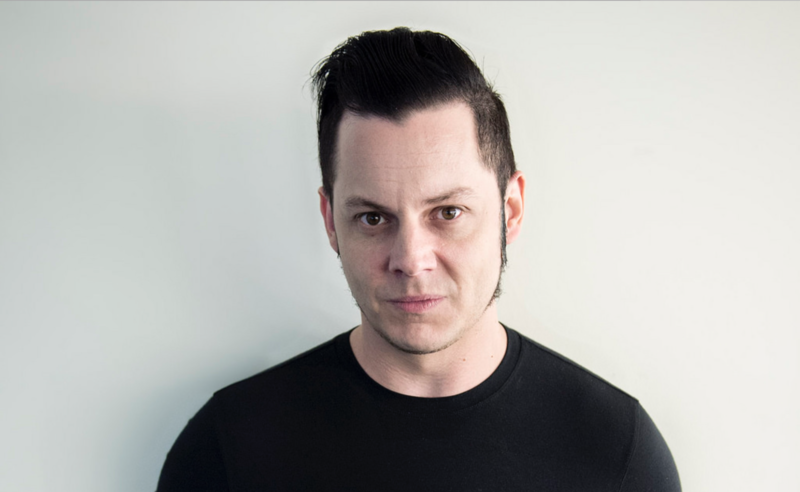 Jack White, however, is a rocker and a man interested in working toward solutions, instead of just babbling blindly about the potential of them. Today in Nashville, White was appointed to Mayor Megan Barry’s Gender Equity Council. White will serve alongside 44 other local members on the council.